I’ve been struggling to use CURL to retrieve data from a particular site. Following the instructions in this article has resolved my issue. Many Thanks for taking the time to right this very clear guide. i did upload videos from viemo. I did set privacy to all videos. i want to get direct link with token from all vimeo videos in particular users. i have tried php language, with out privacy videos get direct link from all, but i have set privacy link can’t get direct link. Thank you very much, this is the best explanation about it. I was looking for this answer over 10 hours. I fix this problem by update php from 5.3.3-22 to 5.3.3-27.
the step involving setting CURLOPT_CAINFO does not work (at least on PHP 5.4.4, Debian 7): cURL is unable to validate the chain with the ca-certificates.crt (or ca.pem) file. 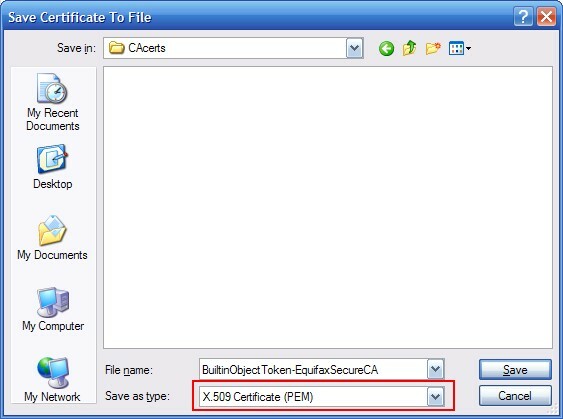 It requires instead setting CURLOPT_CAPATH to /etc/ssl/certs/ and letting it picking the right certificate by itself. 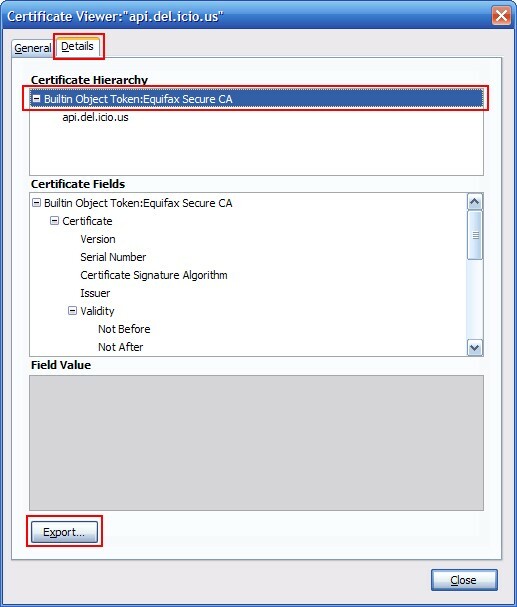 Notice: SSL certificate problem: unable to get the local issuer certificate in ……. We implemented the quick fix performed an IIS reset and still see the same issue. Any ideas? I do not have any PHP resources to help me at this time. Thanks , was the solution to my problem. Thank you very much. That really helped. it connects successfully but I want to go with a full verification of the server during SSL handshake. I have noted the same gets connected from a different Linux ubuntu server after updating ca certificate file by specifying using CURLOPT_CAINFO option. But on this FreeBSD, it does not get connected. 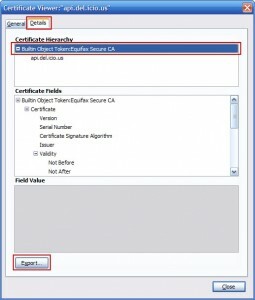 I have also noted that the SSL certificate is issued on a wildcard character i.e. *.authorize.net. Because of this, on the ubuntu server also, I had to disable CURLOPT_SSL_VERIFYHOST. But on this FreeBSD server, it is simply not working with this option even. PHP names these fields ‘button_name_x’ and ‘button_name_y’, while ASP uses a dot. Also, as noted above, be sure to include the ‘__VIEWSTATE’ input field in your post request. I had some problems with the proper fix. The certificate at the top of the hierarchy didn’t work for me. So I chose the second one and everything worked! Thanks a lot for this article. Saved my time. Thanks for this tutorial, help me a lot. I chose the second option and work for me . many thanks! worked for me! Ⅰ am not positive ԝҺere уоu’ге ǥetting youur info, Ƅut ǥreat topic. used tօ Ƅе in search οf tҺіs info fօr my mission. didn’t work for me, great tutorial though! Hello, thanks for your helpful post! I solved my problem. But one question: Do I have to put the “cert.crt” file out of the web root directory (for example: in the server root) or good if I put it under my site folder (e.g.:”www.myexamplesite.examp/cert.CRT”) ? I can hardly add anything to your favour after all the comments here. As my experience is quite similar too. I had been struggling to cURL a https website but only after going through this page it has been a success. So thank you very much. The thing is i referred books i have and they said having OpenSSL is enough. Then other noted help sites but it all didn;t help. But you’ve written the requirements so clearly. So your site is sure bookmarked ! 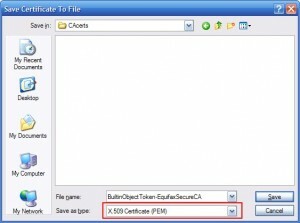 hello, i have this eerror in after get ssl verification, how to solve this error. please give me a solutions. On linux server,it is ok,but on Windows server,still the problem. powershell -Command "Get-ChildItem -Path Cert:\LocalMachine\AuthRoot | Export-Certificate -Filepath c:\path\to\libressl\ca-bundle.p7b -Type P7B"
Schedule this for once a month and put the path into the CURLOPT_CAINFO option. Super handy if you’re using a project that bundles PHPMailer and your Exchange server only speaks TLS and you would rather not turn that off. Thanks to lets encrypt, you can now enable SSL on PHP websites easily for free. Just install the certificate, configure it and implement redirects. I’m facing a more or less similar problem. 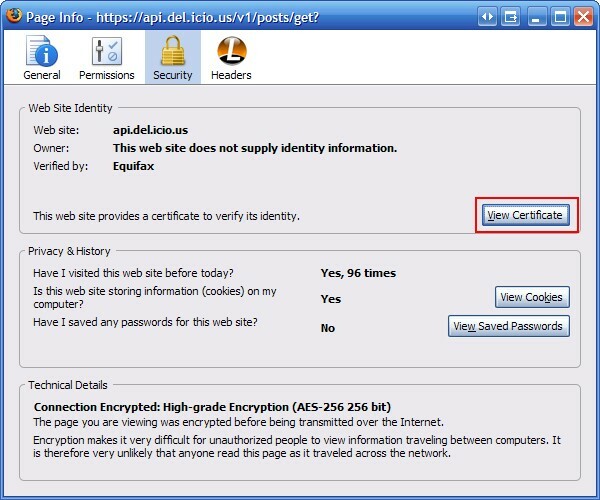 I’m trying to connect to a Web Service, which requires SSL Certificate pinning. Previous implementation has been done with Java and now I have to convert it to PHP. I converted the JKS to a pem file and using it like below. But I’m getting below error. Have anyone faced this issue. Am I doing something wrong or is the Web Service is having some issue. Really usefull, thank you very much!! Thanks a lot, I have had many problems to understand how was it works, and when I finished reading this article my problem was solved with your this step by step. Great job man! You helped me a lot. Very good explanation. I like.